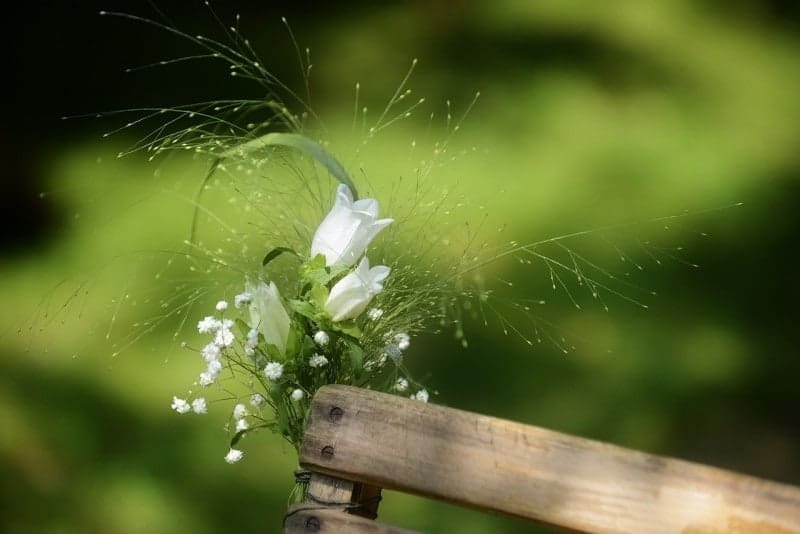 Flowers can be used to convey many different messages; “I’m sorry”, “I love you”, Get well soon”, “Will you marry me”; the number of situations where sending flowers are appropriate almost seems endless. There is just something about receiving a bouquet of flowers that makes people feel special, so sending them is almost always an excellent idea. If you make the decision to send flowers to someone it’s so easy to do. 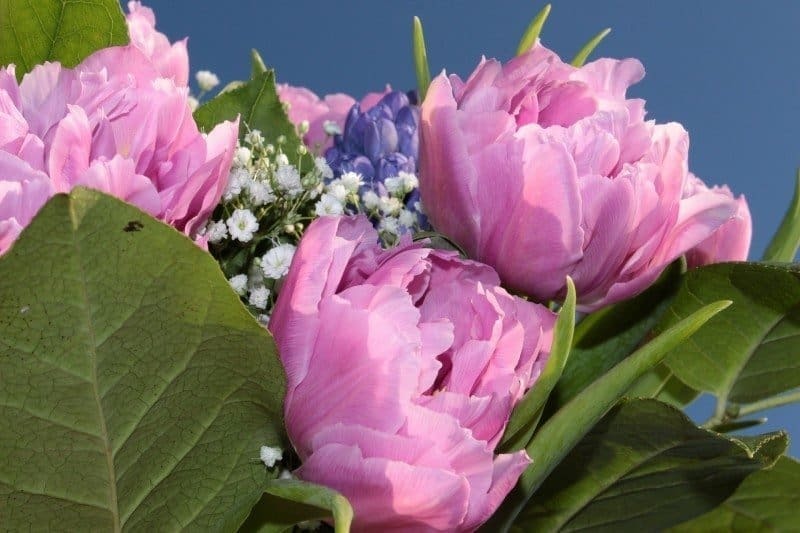 All you have to do is order by phone or online from a specialist like Flowers for Everyone. 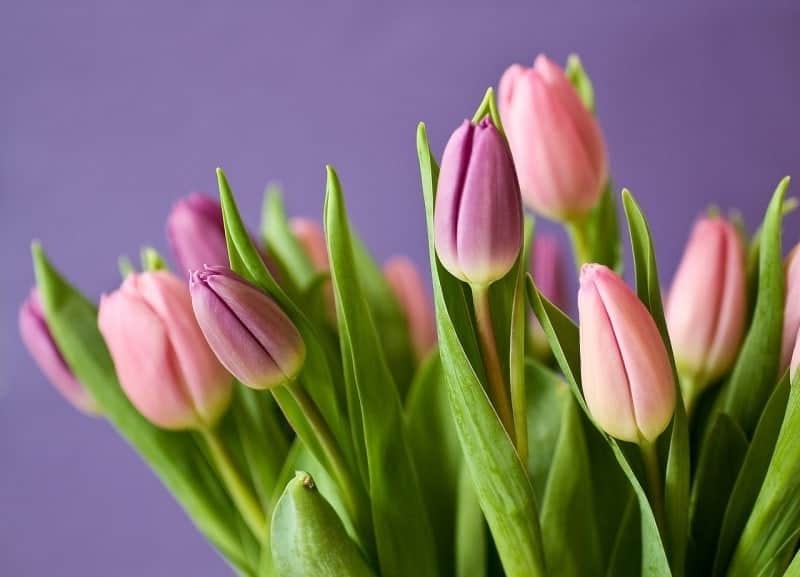 Of course, you do not always need to have a reason to send flowers, but there are certain situations when it’s just a good thing to do; let’s take a look at 30 of these. 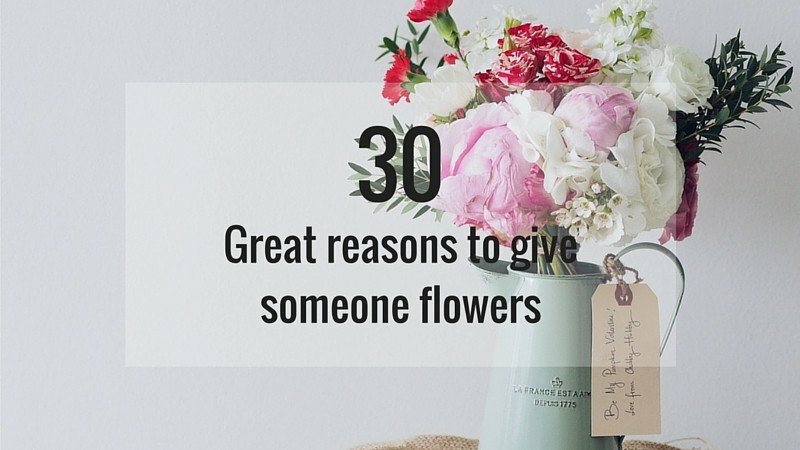 There you have it, 30 great reasons to give someone flowers. Whatever the reason you have for sending a bouquet, flowers are a beautiful gift.